Who else is excited about festival season? I know I am! Now even more because I got the amazing Babbleboxx! This is a new sampling program for bloggers with products tailored for specific needs and occasions and today I’m unboxing “The Festival Box”. Softest and comfiest PJ ever! It’s super loose and perfect for the upcoming season. Also, I’d totally wear the shorts outside! P.J. Salvage is about comfort 24/7 and integrates soft, luxurious pieces into true lifestyle-driven designs. Check their website for more info. The Black Label Coconut Line of natural extra virgin oil and natural coconut water moisturizes and makes your hair shiny, healthy, and beautiful. These products smell like heaven. I’ve been using them for the past week or so and my hair is starting to feel the results. I also use their coconut oil as body lotion once every two days and I love how my skin is starting to look! You can purchase these on their website. 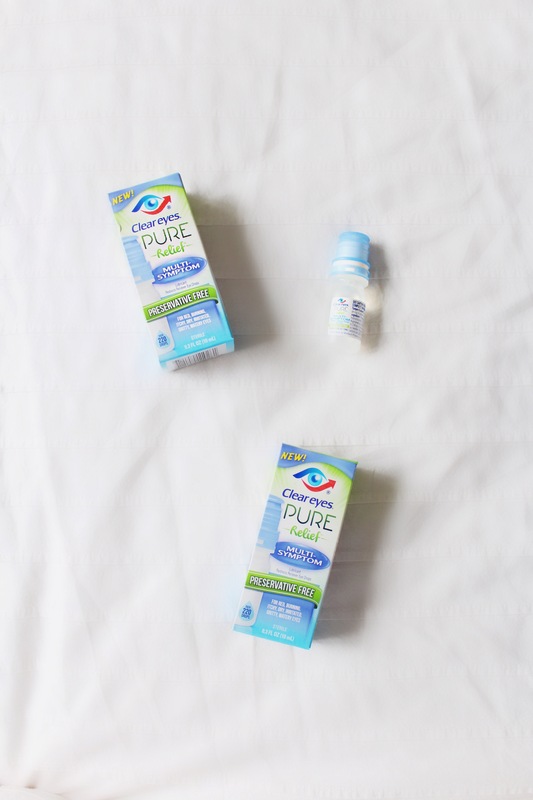 I regularly apply eye drops before makeup because it helps relieve red eyes and these ones are amazing because they are preservative free since it has a built-in purifying filter that keeps bacteria out. The best new technology on eye drops and you definitely should try them out. You can purchase them here and also download this $3 coupon here. 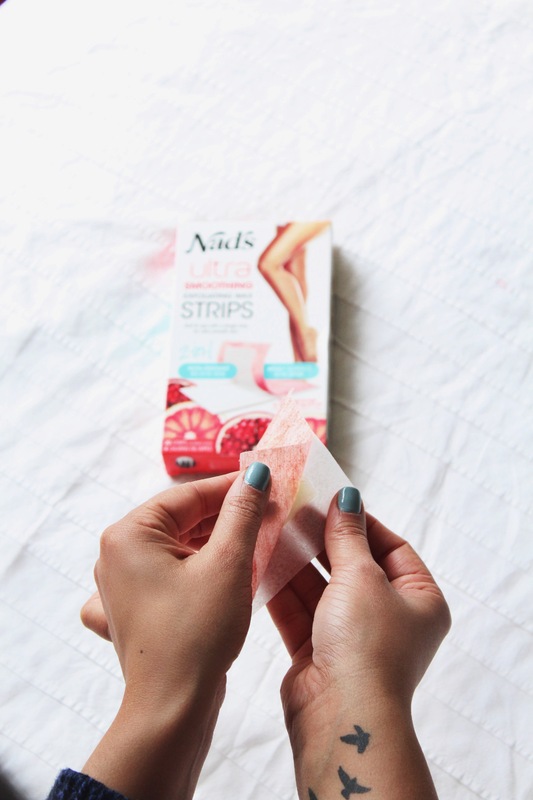 This salon quality wax strip is infused with pomegranate and grapefruit extracts making them ideal for sensitive skin (like mine!). This exceptional 2in1 wax strip is perfect if you want to cut time (and $) off your beauty routines, as this product will effectively prep, exfoliate and wax with one strip. Perfect for legs, arms and bikini to remove even the shortest hair and is dermatologically tested. You can purchase them here, trust me, you won’t regret it. I’m addicted to these hahaha. They’re sour but sweet and they have just the right amount of sour to eat anytime. The Pineapple Mango Chili flavor is sour, sweet and with a little bit of heat & the Ragin’ Reds is an assortment of all your favorite red flavors in bite-sized pieces and it’s now available at Target. You can also purchase a bunch of these online by visiting this link. Translates to Pineapple Strawberry. The newest fantastique flavor inspired by two cultures, French & Spanish (Must be why I love them so much!) These new flavors are so bold and yummy and they have new tall cans too! My favorite thing about La Croix is that it is 100% natural sparkling water with no sodium, no caffeine, no calories, no fat & no sweeteners. 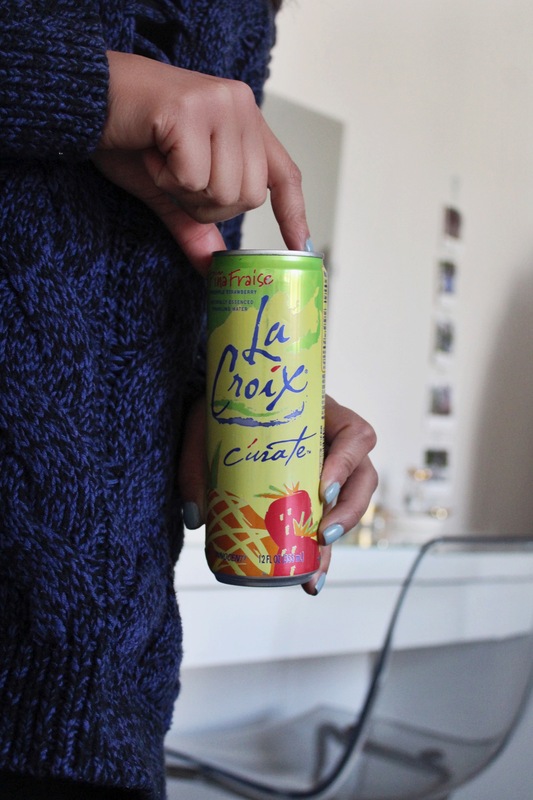 Who else is obsessed with La Croix? Have you tried these new flavors? To shop La Croix right now, visit this link. Thanks for stopping by and let me know your thoughts on the products of The Festival Box by Babbleboxx! Sounds like a great box for the festival season, but one thing actually had me laughing out loud and that was the addition of Cleareyes to the sortiment and thinking about it, I assume that’s what you’d need as a festival visitor. At least if you party way hard, haha. 🙂 Thanks for the lovely unboxing! So many goodies! I love the whole unboxing experience, which I feel pretth lucky as a blogger so I get to unbox everyday 😉 I love all cute items in your goodie box ! What a wonderful box full of goodies! you got me at coconut products I love everything with coconut in it. you look great on that sports bra too! Oh my gosh!!! That an amazing concept! So many goodies! It is like Christmas in a box! Loved the Pjs and skin care the most!! I love a box filled with goodies!. Nothing is better than comfortable sleepwear and some amazing snacks. I feel like anyone would really love a box like this even as a gift. This is such a fun box! Love the pajama shorts and sour punch straws are my fave! I’ve actually never tried pineapple mango chilli before but it sounds AMAZING!! Definitely need to keep an eye out for this flavor! I didn’t know this amazing detailed box existed. This is so much fun and you got all the essential that you need. Thanks for sharing such an exciting post!!! Girl this box is everything. I’ve never even hard of this until now but I love that it comes with such a variety of things. Those sour patch have me name written all over. OMG, this is a little box of heaven. So many goodies. I can use all of those things 😉 I really like the pj shorts though, they look super cute. How nice is to unboxing this box . 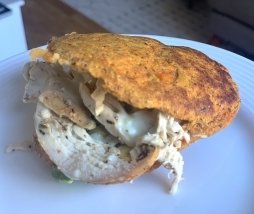 Love the little short and so many yummy inside . Tell me more about Babbleboxx! I’ve never heard of it and that’s an amazing box of goodies! Love those PJs and I’m a sucker for sour snacks LOL. Looks like you go a bunch of awesome stuff, I love all the products except eye drops, I’m always sceptic about anything medical that comes to me without talking to my doctor or doing a big research on stuff. But shampoo and conditioner is def must-try! Uuu sounds fab! And so many nice things! I love this PJ set for sure, especially, pants, look so nice! And the Coconut water base products!!! Lucky you! Love everything in this box and it is so wonderful to use them to prepare for the new season! Babbleboxx sent such a great box for festival season! Everything in there is practical and useful, not to mention cute (the top and pants). Sour patch straws are one of my fav candies growing up and my mouth just started salivating when I see that package…haha. OK you just got me hooked on a new box OMG this looks amazing! I love boxes that has literally EVERYTHING in them just like this one. 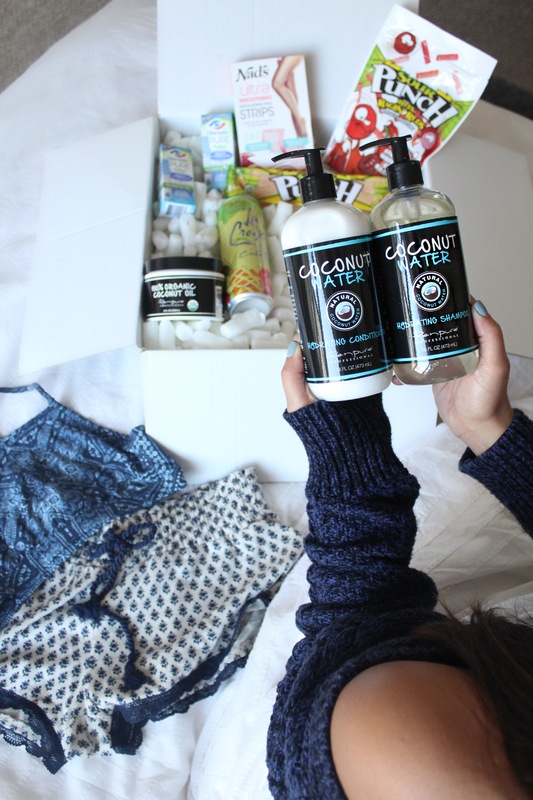 And so many good things as well, like the coconut oil products and the cute pajama set! I need to try. This box is full of such fun. I love the candy they sent you. This is a box that would make any girl feel good. There are something’s I’ve never heard of that I’d love to try. Subscription boxes are always so fun and this one especially looks like it’s jam-packed with goodies! That PJ set is adorable and anything with coconuts is always a huge yes for me. I haven’t heard of Babble Box until I read your post. So many goodies in that box. I love those cute PJs and all that candy 🙂 I will have to check them out for sure ! OMG this box gets me! 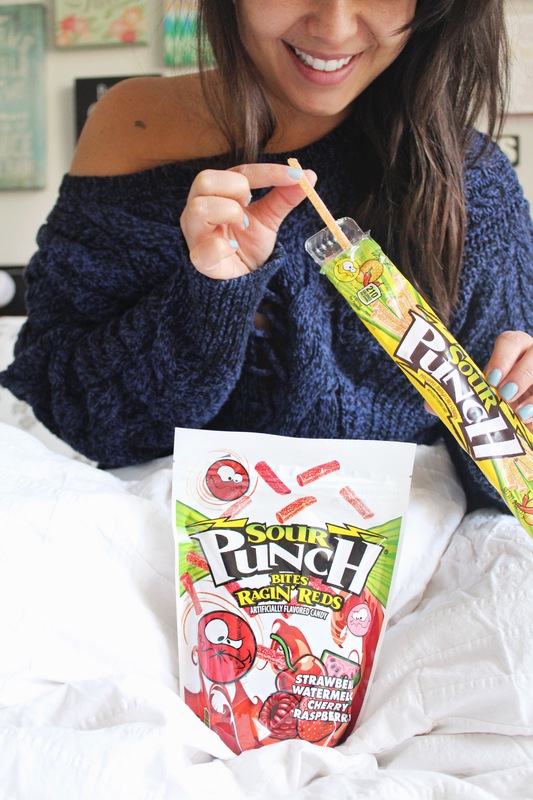 Sour punch straws are always my late night cravings! This box is perfect for Festival season, those clear eyes are a necessity with the dry air in the desert. The PJs are also really cute! What an absolute wonderful box full of goodies! i’m such a fan of boxes like this and there are so many products that I think I would love from this specific one! I’m an organic girls and have been on a coconut shampoo kick lately so I’m loving that! Also, I collect cute PJs! There is something so nice about starting you day by waking app in cute PJs. Puts me in a good mood! Checking out this box for sure! Hello my friend! Wow what a perfect box for spring and summer! Everything from the clothing to the candy is perfect! Thank you for sharing this great box with us! I look forward to seeing more like this! Looks like this box has EVERYTHING!! I think I need to subscribe!! So many goodies in the box! I love the PJ set. The pattern is so cute and perfect for Spring! 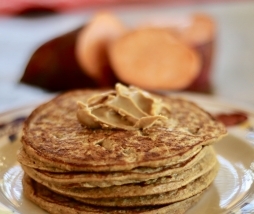 I’ve never heard of the Coconut shampoo and conditioner, but it already sounds amazing! I definitely want to give that a try! Everything in the box looks amazing! This box service sounds amazing! Love all their products. To be honest I have never heard about it, but looks like a great option to try! Thanks for sharing girl! Wow this box service seems so interesting and cool. I’ve heard of so many different ones, but never one tailored for bloggers. It’s so cool that you get products specifically for music festival season as that is where every blogger will be for the most part. Thanks for sharing! Wow !!!! This is so amazing! I can’t believe all the fabulous things that were there all together. I especially love the shorts and totally need them for festival season!!! How cool that a festival box exists! I can definitely see myself needing all these items for the events that are coming up here…wax strips are definitely necessary if I’ll be wearing out a lot of skin! Kind of obsessed with everything in that box! I love that it’s such an eclectic grouping. I’ll have to check it out for sure! You received so many great items. This box is so awesome. My favorite are those pajamas. What a fun box! I love the different items from clothing, skin care and candy! LOL! I definitely love the pajamas set! It is very pretty and looks comfy too!